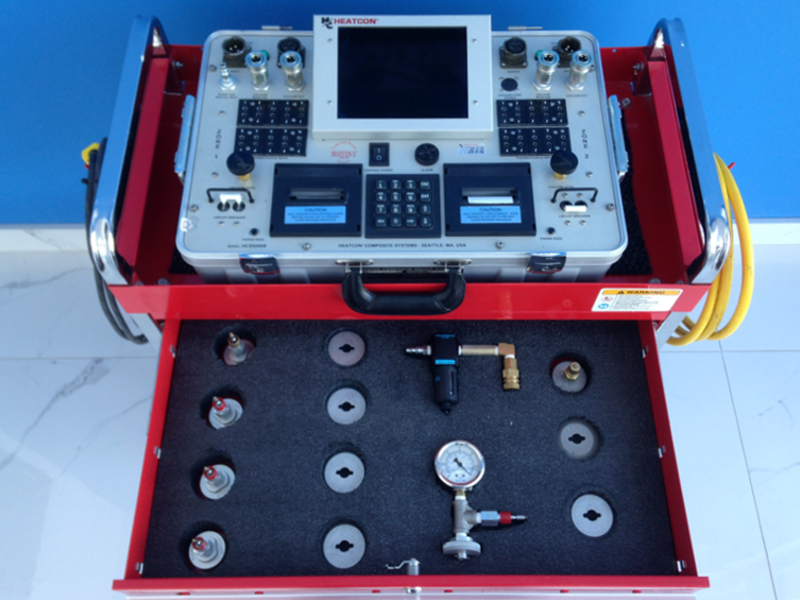 Hot Bonder Calibration - M1 Composites Technology Inc.
M1 Composites provides calibration services for HEATCON Composite Systems Hot Bonders. We are the exclusive Canadian calibration service provider, which allows our customers to maintain their HEATCON warranty. 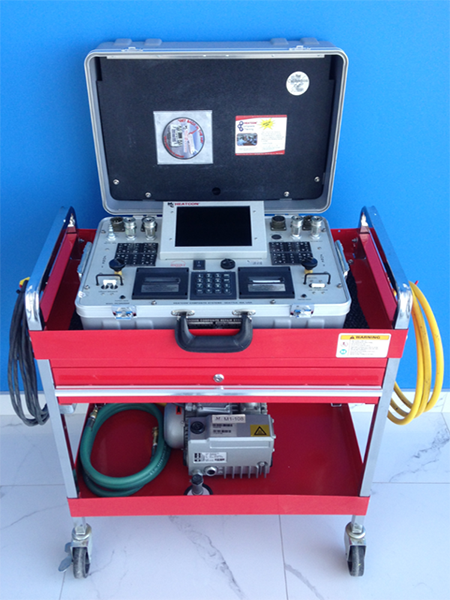 Our calibration service keeps your hot bonders accurate and up-to-date.